Large acreage just off Hwy 40 and Old Military Road. 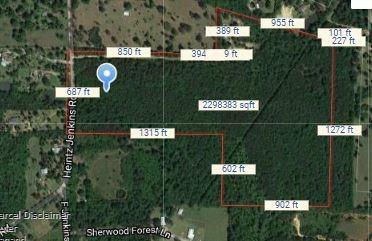 Investment opportunity, property is wooded and undeveloped. Dimensions not clear on survey, see survey attachment for size.